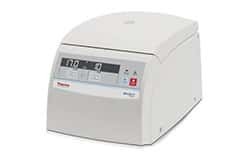 Accelerate routine sample preparation processes up to 17,000 x g with our standard microcentrifuge. 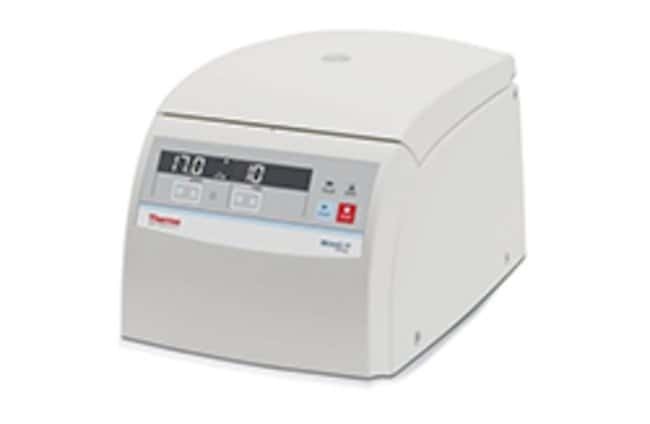 When our Thermo Scientific MicroCL is coupled with our extensive microcentrifuge rotor selection, these microcentrifuges offer productivity, versatility, safety and convenience in a compact, easy-to-use lab instrument. Performance up to 17,000 x g with fast acceleration and deceleration.